Stephen Volk has scared many an unwary watcher of British television, and his best-known work (at least by those aged at least 30+) is as the author of the notorious hoax ghost hunting show on the BBC “Ghostwatch”. This is by no means the least of his work, as he has also written screenplays, other TV shows, novellas and short stories. 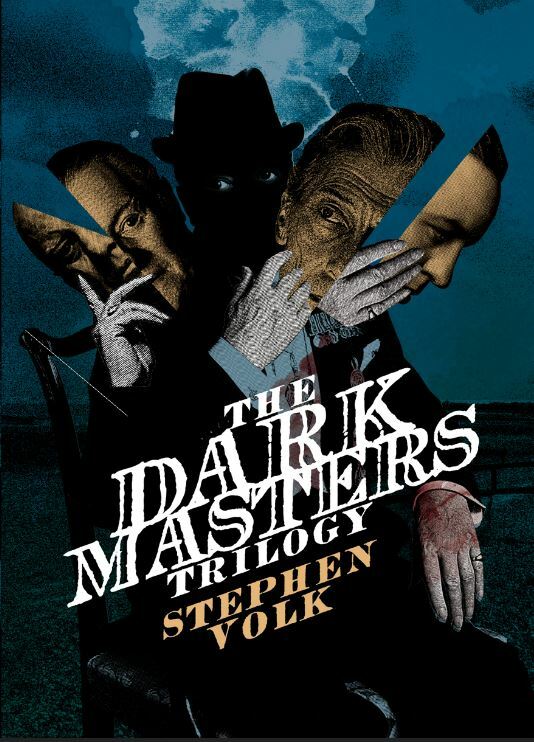 This is a collection of three tales, and the titular Dark Masters are none other than Peter Cushing, Alfred Hitchcock and Dennis Wheatley. The first, “Whitstable” has a recently widowed Peter Cushing grieving in the seaside town of Whitstable. 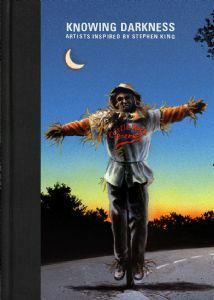 Trying to shut himself off from the world, he finds meaning in life once again through a young boy who thinks him to be one of his onscreen alter egos, the vampire hunter Van Helsing. The second “Leytonstone” has a seven-year-old Alfred Hitchcock (Fred, or Cocky as his schoolmates call him) attending Catholic school, and being terrified of a local policeman. The final, “Netherwood”, sees renowned horror writer Dennis Wheatley conversing with a decrepit and dying Aleister Crowley in a guest house in Hastings. 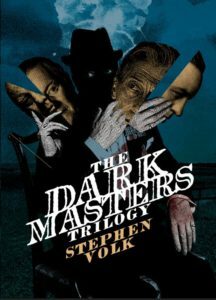 Volk’s prose is beautifully crafted, evoking days gone by, and capturing the spirits of his three dark masters exquisitely. His research into his subjects cannot be faulted, and his knowledge of each master’s work to the smallest detail shines through in his work. 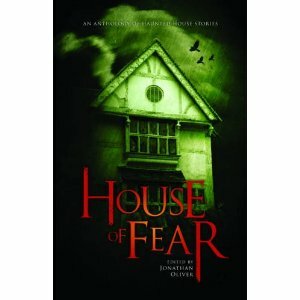 These are not traditional horror stories, lacking the blood, guts and gore of many others, but are definitely spine chilling at times. Whether you know the subjects of these tales or not, these are a worthy use of anyone’s time.